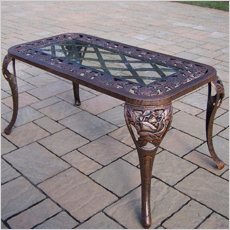 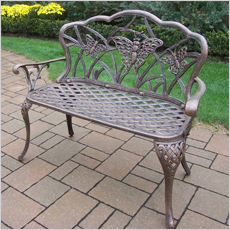 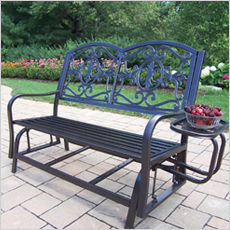 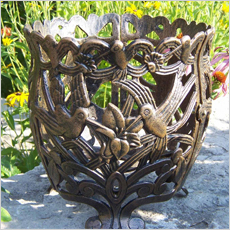 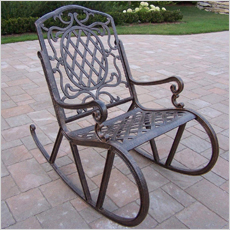 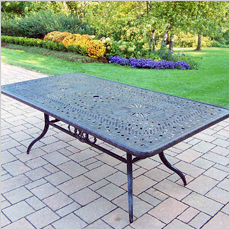 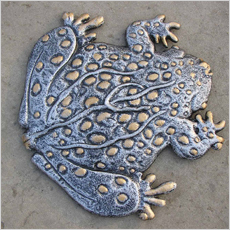 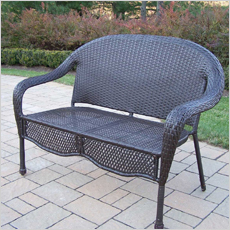 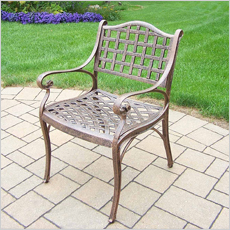 Oakland Living has been manufacturing outdoor furniture for 15 years carrying a full line of cast aluminum, iron, resin wicker, stone and sling furniture with accessories. 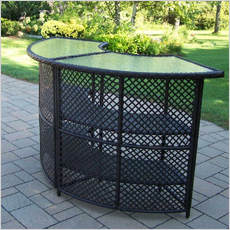 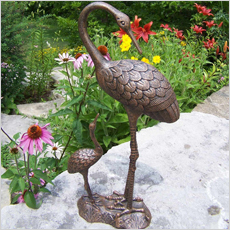 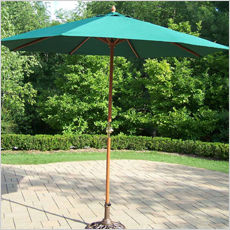 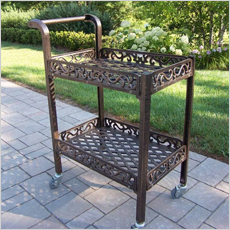 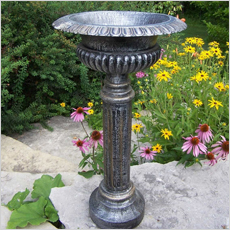 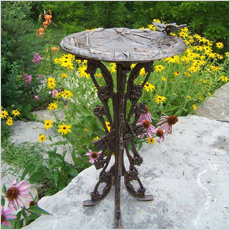 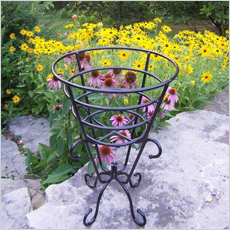 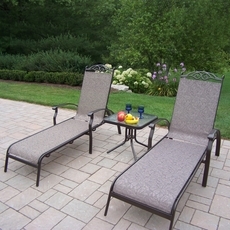 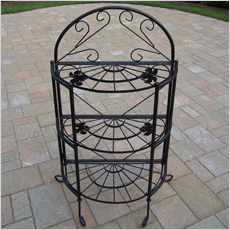 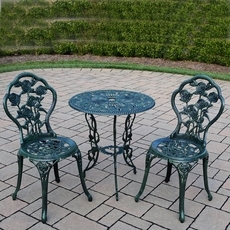 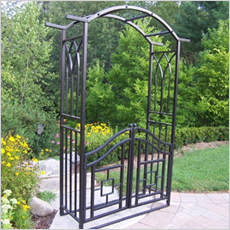 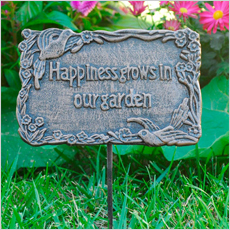 Shopping at Oakland Living is a pleasure because there is something for every outdoor space large or small. 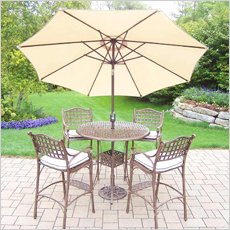 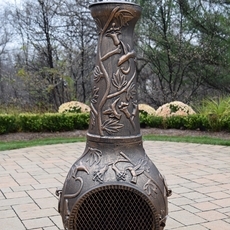 Oakland Living offers a wide variety of designs and each design features exquisitely sculpted detail that adds elegance to outdoor enjoyment. 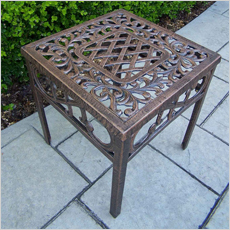 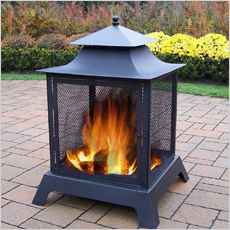 The options from Oakland Living includes a full range of tables and chairs, chaise lounges, umbrellas and decorative pieces such as stepping stones, trellis and chimenea. 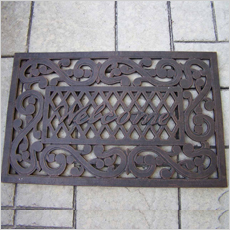 Oakland Living owns two factories in China for manufacturing. 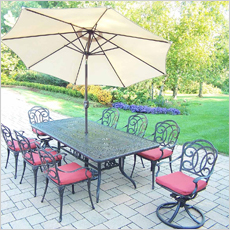 To provide customers with speedy delivery, best selling pieces are stocked in Rochester, MI.